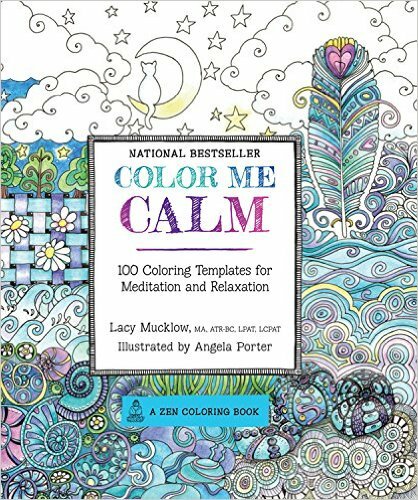 Fort Bragg Library’s Adult Zen Coloring offers people a space and time to come in and de-stress from everyday life. 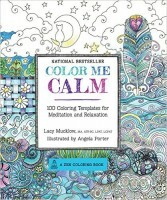 Why Zen coloring? 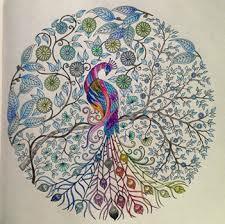 Studies show that adult coloring balances the right side of the brain with the left as the colors become a reflection of your emotions, soothing the inner self and relaxing the mind. 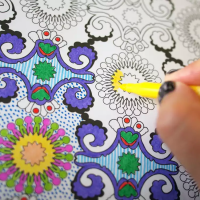 Complex coloring pages, inspired by nature or completely surreal, offer guaranteed relaxation and we have all the materials you’ll need to get your Zen on. 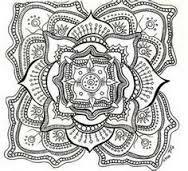 Find your inner balance every Wednesday 10:30-noon @Fort Bragg Branch Library.